Through art auctions on cruise ships, art auctions in major metropolitan cities around the world, and via public art galleries in Florida and Michigan, Park West Gallery has connect more than 1.8 million art lovers to quality artwork and prominent artists. Due to an extensive network of artists, publishers and representatives, Park West Gallery is able to offer for collection a large assortment of quality artwork that comes directly through the living artists themselves. The company also serves as the exclusive dealer for a majority of the artists that the company represents. 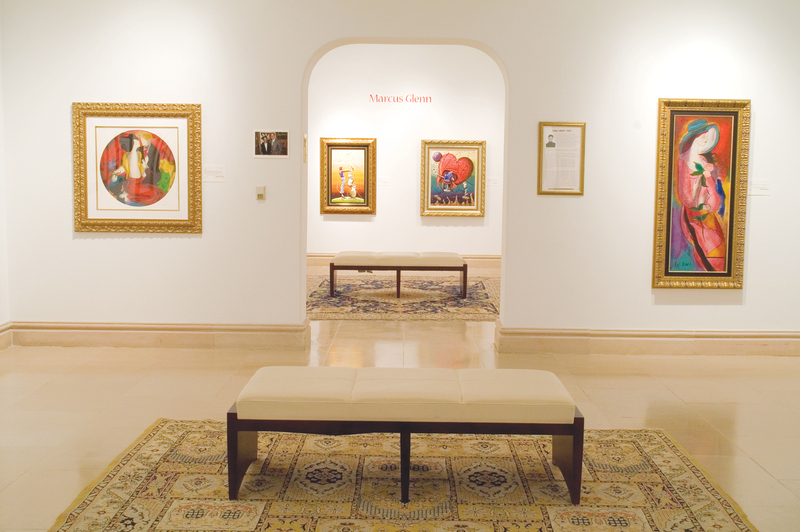 The artwork collections created by deceased artists are obtained directly through the artist’s estate or internationally recognized auction companies. Each year, Park West Gallery manages onboard art galleries and thousands of live art auctions on cruise ships. Travelers interested in experiencing these Park West Gallery art programs can find them onboard more than 100 luxury cruise ships around the globe including: Carnival, Celebrity, Holland America, Norwegian and Royal Caribbean. Park West Gallery works to create an entertaining, educational and welcoming experience for every collector that chooses the company. The collecting experience that Park West Gallery had developed, strives to ignite a passion for the arts in collectors of all ages and collecting expertise. Art collecting with Park West Gallery is an unique experience that is incomparable elsewhere in the fine art industry. Are you interested in learning more about Park West Gallery art auctions on cruise ships? Please contact us today for more information!